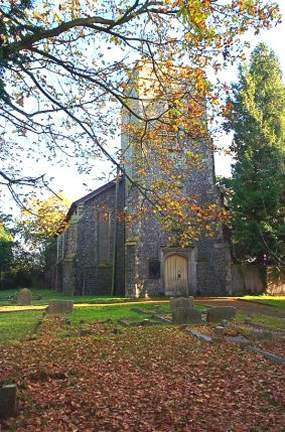 Located in the village of Dunkirk, Christ Church was declared redundant in 1988 and converted into a dwelling. 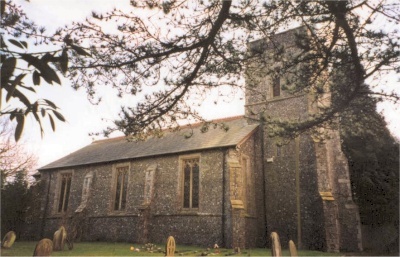 Dunkirk church was built in 1840 and consecrated on 10 June 1841 by the Archbishop of Canterbury. The architect was John Whichcord, who, like many architects of the period, could design either in Gothic style (as here) or in Classical. 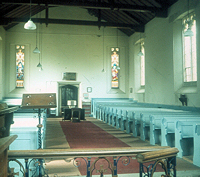 The ground-plan is typically early 19th century - broad nave with no aisles and shallow chancel. The roof is of slate, immediately betraying the period. 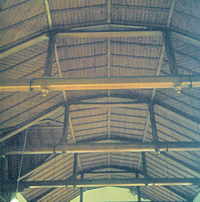 A genuine Gothic church from the middle ages would have a tiled roof or, possibly, one sealed with lead. It is said that some of the masonry was salvaged from parts of the Canterbury city walls which were being dismantled at the time. The church was built in the wake of the 1838 Courtenay Riots in Dunkirk. These brought home to the authorities that the area was very deprived and without a church of its own. Dunkirk had been an extra-parochial area but now became an ecclesiastical parish.